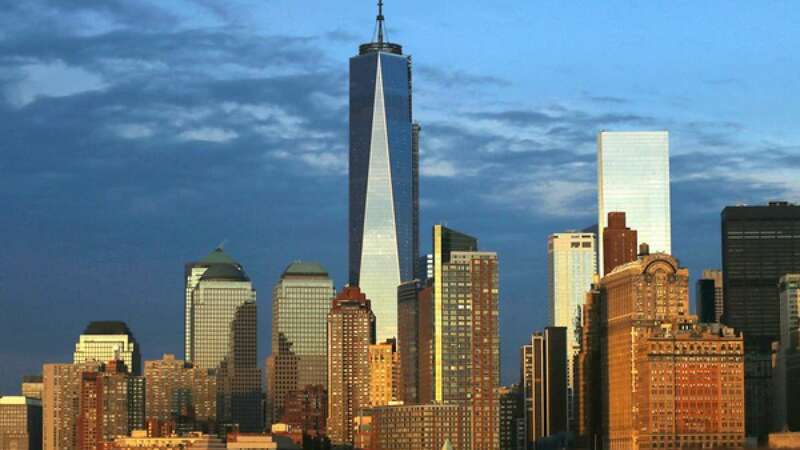 - The World Trade Centre has been re constructed and is now functional for businesses. - “The New York City skyline is whole again,” said the owner of Twin towers Patrick Foye. - A memorial of the destructed buildings can be located few steps from the new silver glass tower. - The new building has been made with a motive of making it terror proof. - They have used more of steel than concrete this time to make it more stronger and reliable.